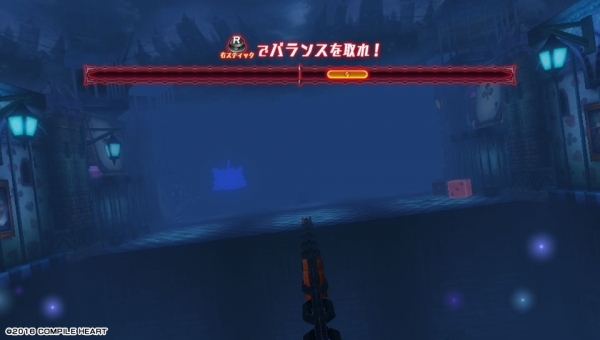 Compile Heart is never one to rest on their laurels, and if they aren’t making a new Neptunia game, they’ll be working on some other new, strangely fascinating title. 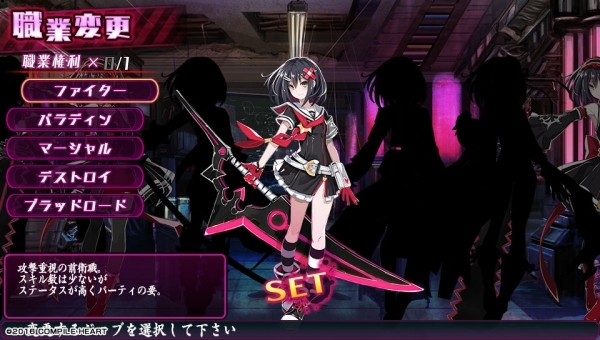 That title today is Divine Prison Tower: Mary Skelter. 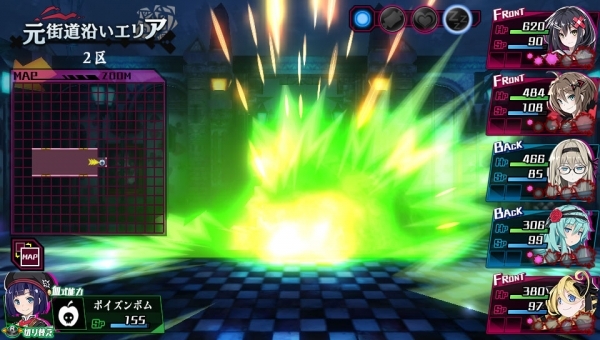 On the official website, they posted a handful of new images, detailing the Job Change screenshot, as well as several battle oriented screenshots. 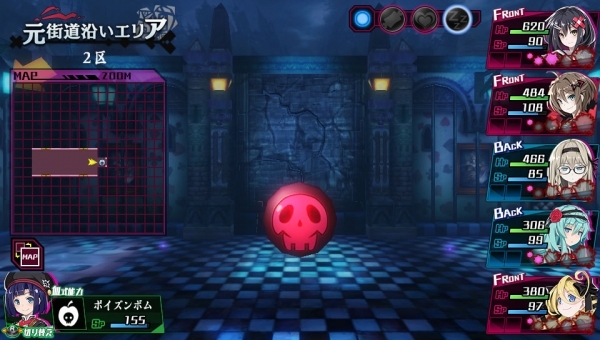 I must admit the graphical style of Mary Skelter looks intriguing, and appears somehow darker than the typical Compile Heart fare. For those interested, I’ll post the screens below. 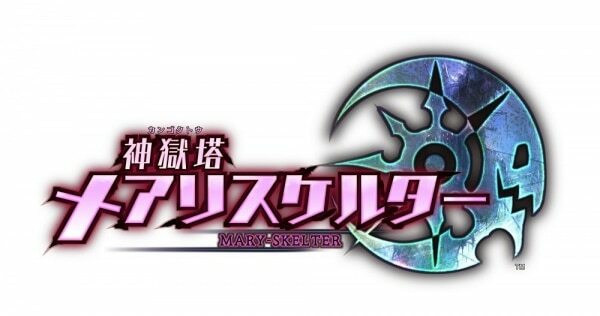 Divine Prison Tower: Mary Skelter is slated to release in Japan on October 13th of this year.